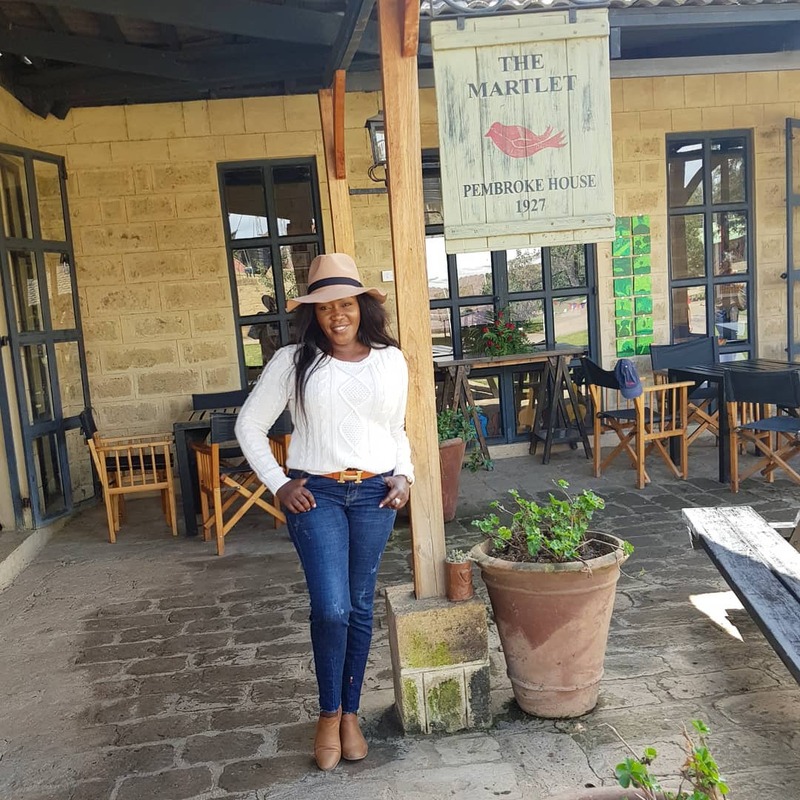 While millions of Kenyan parents are relying on free primary education to put their kids in public schools, rich Kenyans are forking out million of shillings annually to educate their children. 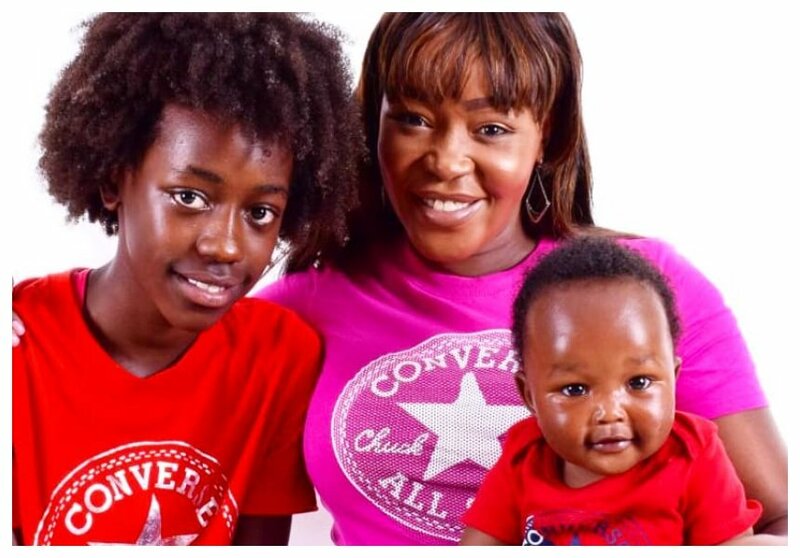 Former Citizen TV anchor Terryanne Chebet spends 2.1 million shillings annually on her daughter’s school fees. Terryanne’s 12-year-old daughter Imani is a pupil at Pembroke House. “What a beautuful weekend. yummy mummying #ndume7s rugby tournament at my daughter’s school. She’s playing touch rugby!! !So cool!. 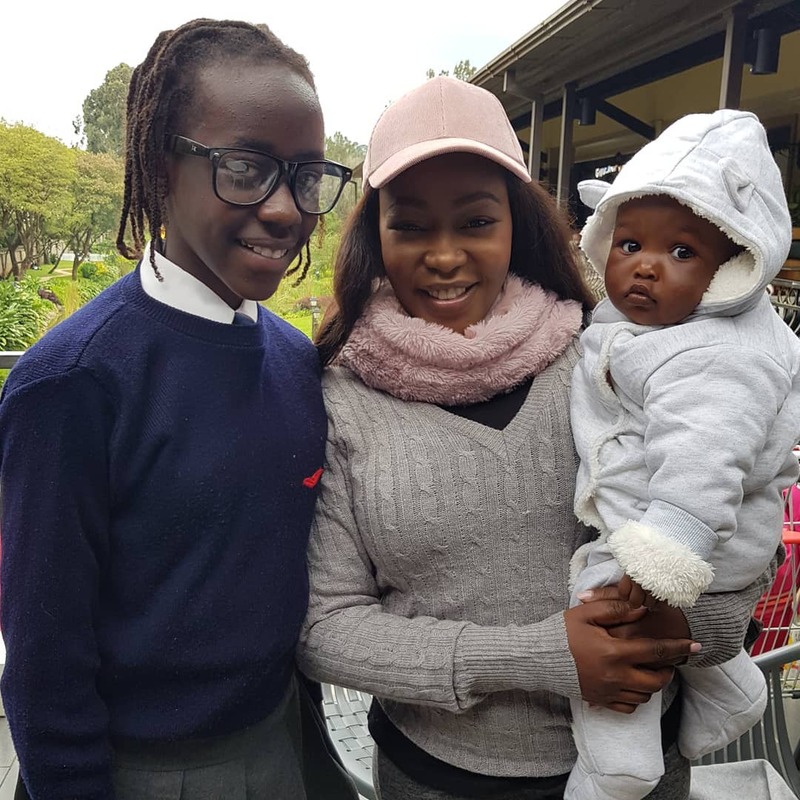 ,” wrote Terryanne Chebet when she visited Imani at her school. 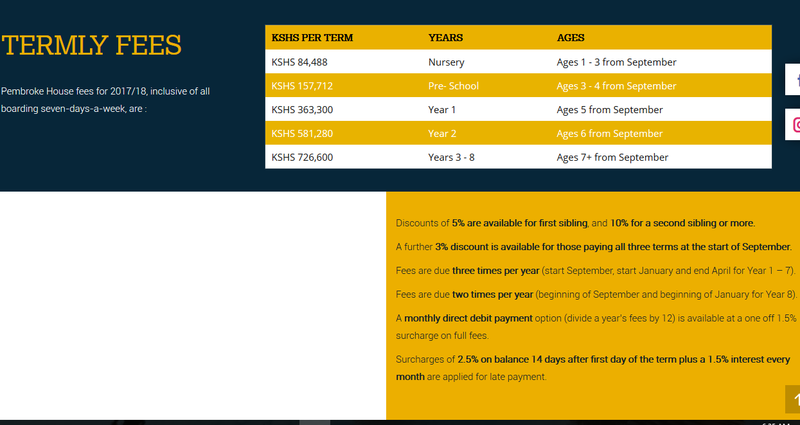 At Pembroke House the termly fee for pupils aged 3-8 years is Kes 726,600. The school however offers discounts for parents who have two or more children at the school.